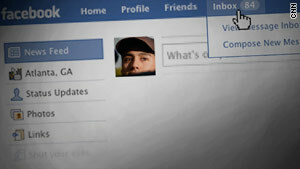 Social-networking sites are a new target of online identity thieves. Early this year,Twitter experienced several phishing attacks in which a Web page that looked identical to the widely recognized light blue Twitter page was a hoax. The company warned users to double-check the URL to ensure they were visiting the correct site. At News Corporation's MySpace.com, the company creates blacklists of phony accounts to prevent people from clicking on a faulty link. Hemanshu Nigam, first chief security officer for MySpace, said the firm warns about suspicious links and educates users about the harm phishing and malware attacks can bring. "We are prepared for them," he said.